Cologne - It was at the beginning of 2011 that Jens and Anke Floeter upped sticks and moved from Germany to Paraguay. After a somewhat trying beginning to their adventure, they are now well and truly settled in, having found their very own paradise in New Colombia, a short distance from the country's capital city Asuncion. Yet though they may be deep in the heart of South America and over 6,500 miles from Germany, they still retain an attachment to their homeland, and more specifically to their favourite team: Hamburger SV. New beginnings often throw up challenges, though, and the case was no different when the Floeters reached South America. They had already purchased a plot of land and arranged with a building company for electricity and water to be connected. On arriving in New Colombia, however, they found their new dwelling had neither, and the builder had disappeared with their money. “We had a choice”, explains Jens. “We could either go back, or we could spend a bit more money to realise our dream.” Their luck thankfully changed when they met with the neighbours, who shared their own plot of land so that both households could contribute to the building costs of the Floeters' new residence. On approaching the house, it becomes clear how keenly the couple, and founders of the 'Hamburg Fan Club Paraguay', still follow the Red Shorts. 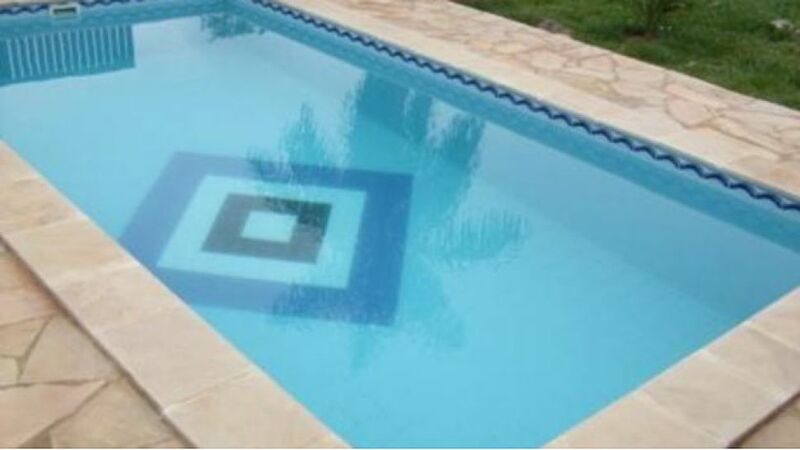 A HSV flag flies from the roof and the floor of the swimming pool bears the club badge. And if that wasn’t sentimental enough, the first line of the property's address reads, 'Avenida Uwe Seeler‘, after the Floeters were permitted to christen their land. What more could a Hamburg supporter wish for? Information on staying in Anke and Jens‘ guesthouse can be found at www.gaestehaus-paraguay.npage.de.